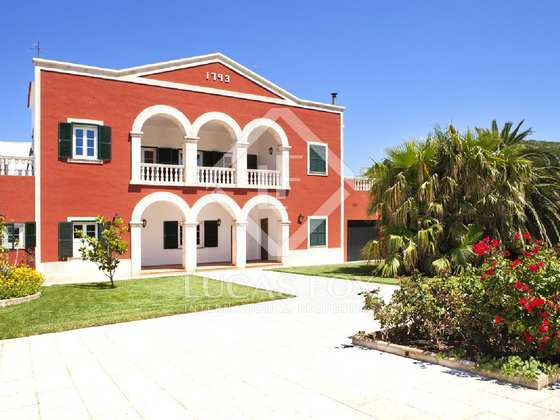 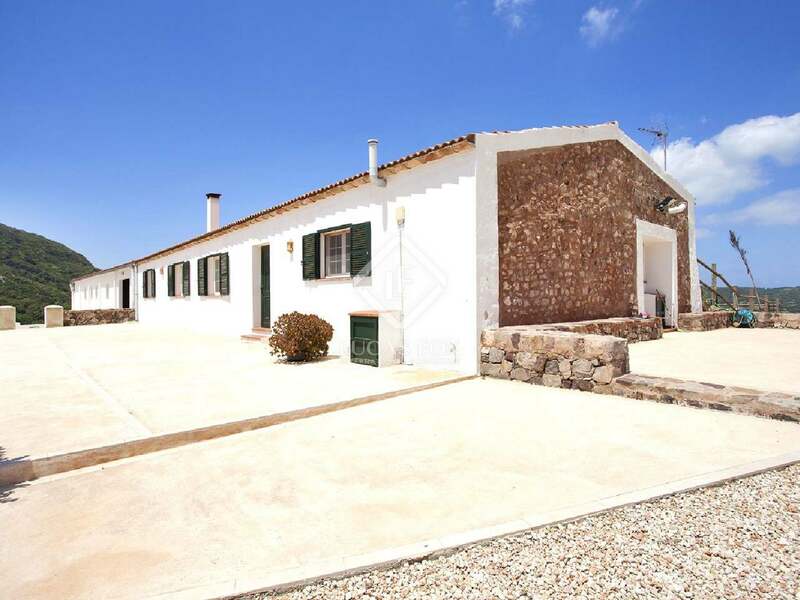 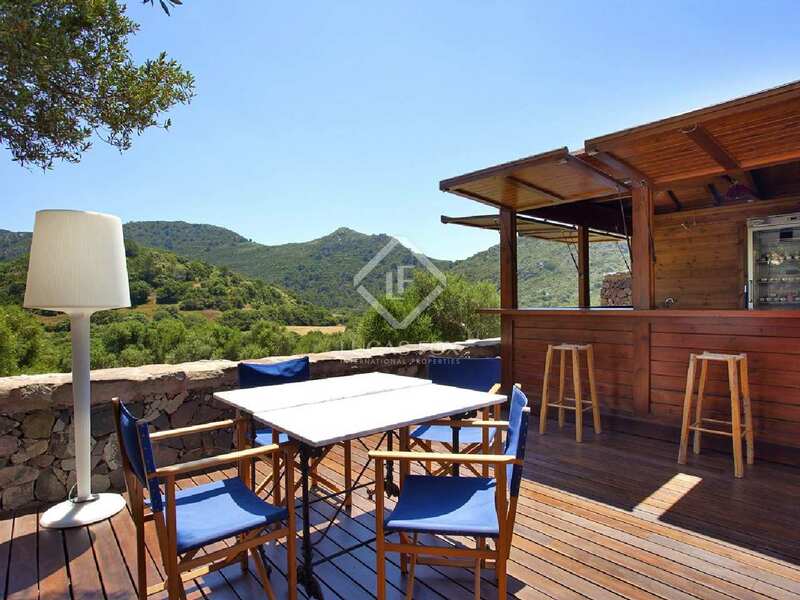 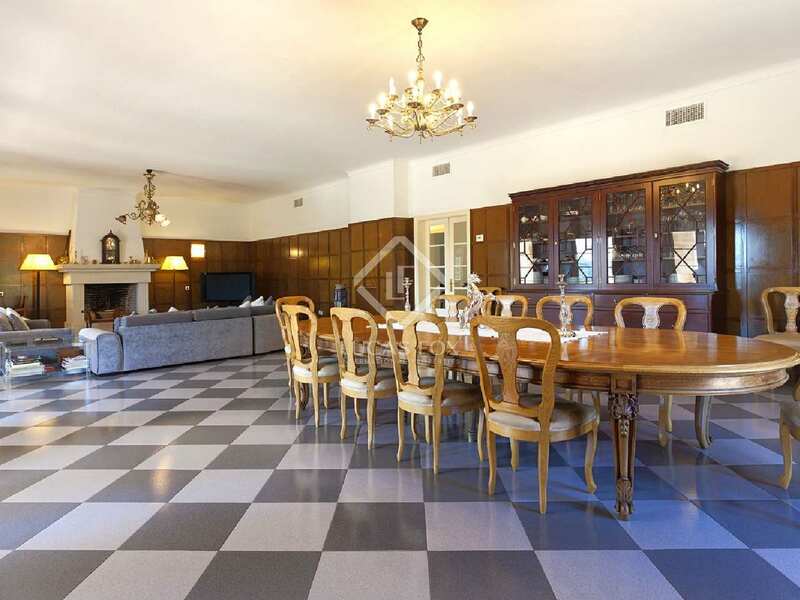 This splendid country estate for sale is located near the town of Ferreries in the centre of the island of Menorca. 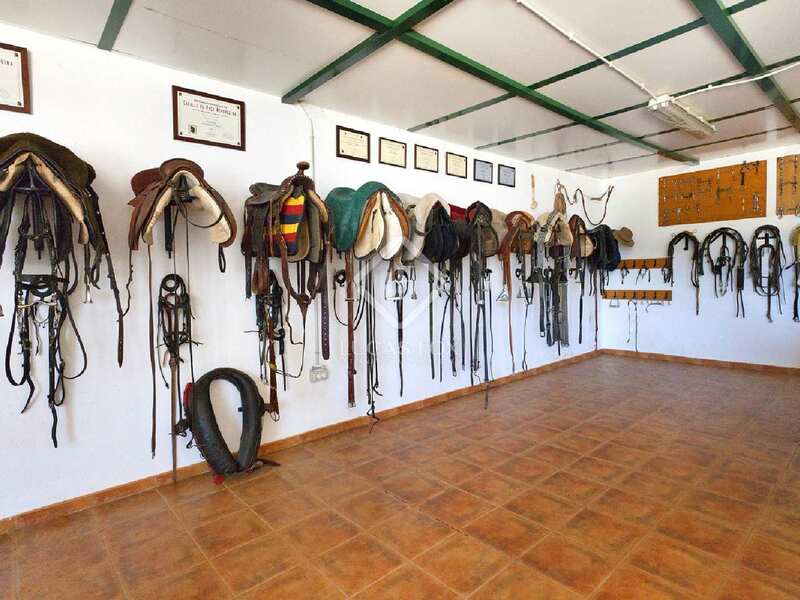 The property has a horse ranch and sporting facilities for breeding and schooling. 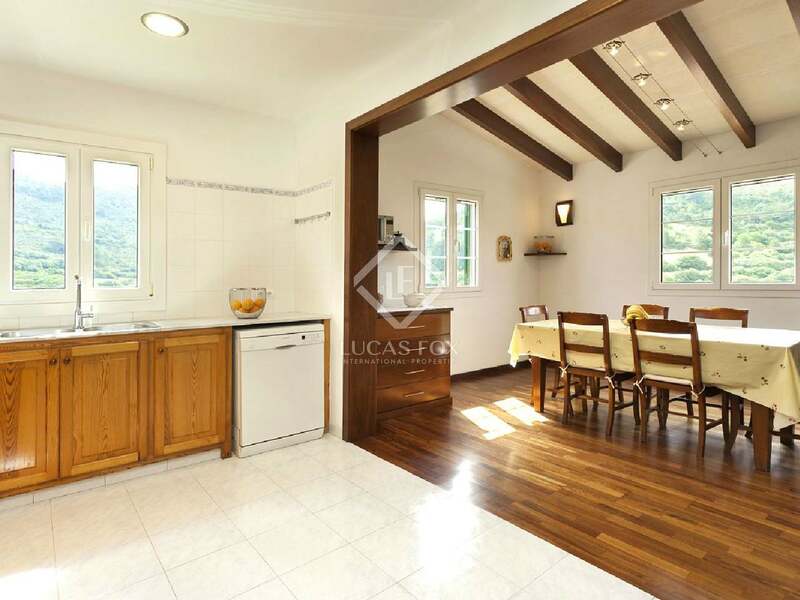 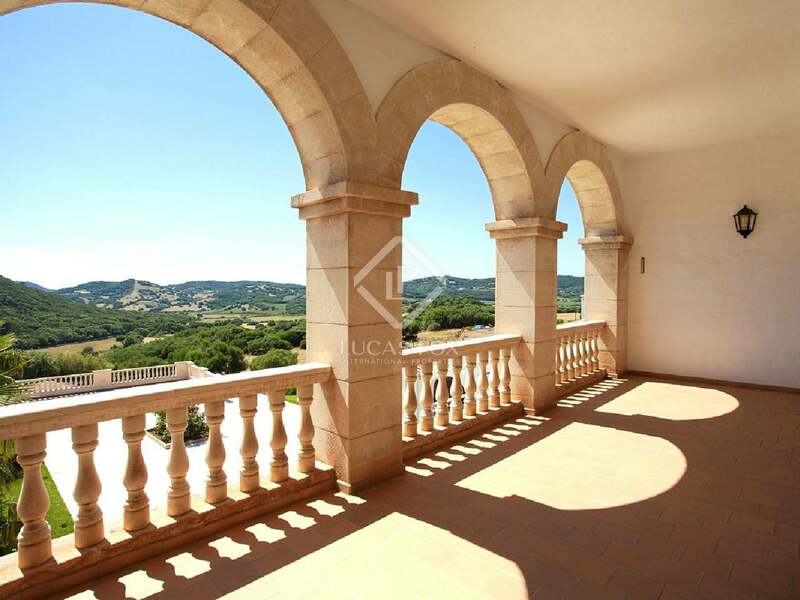 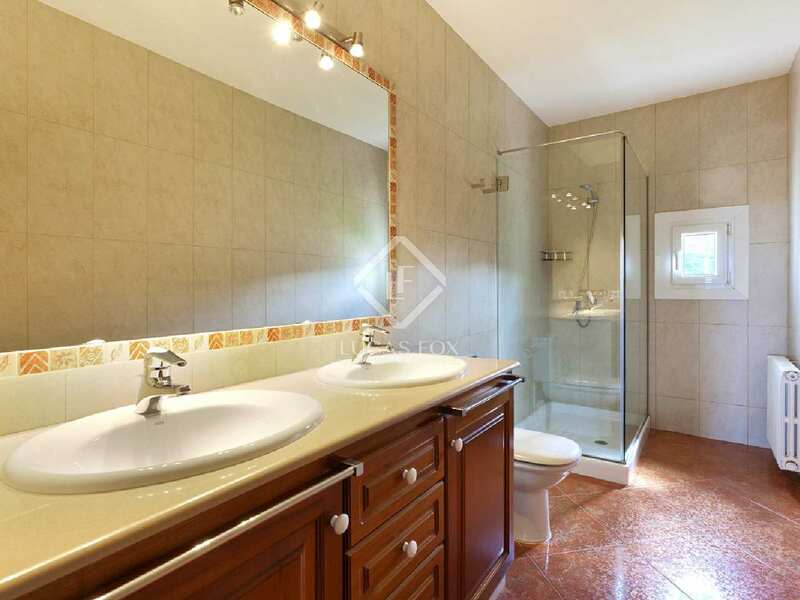 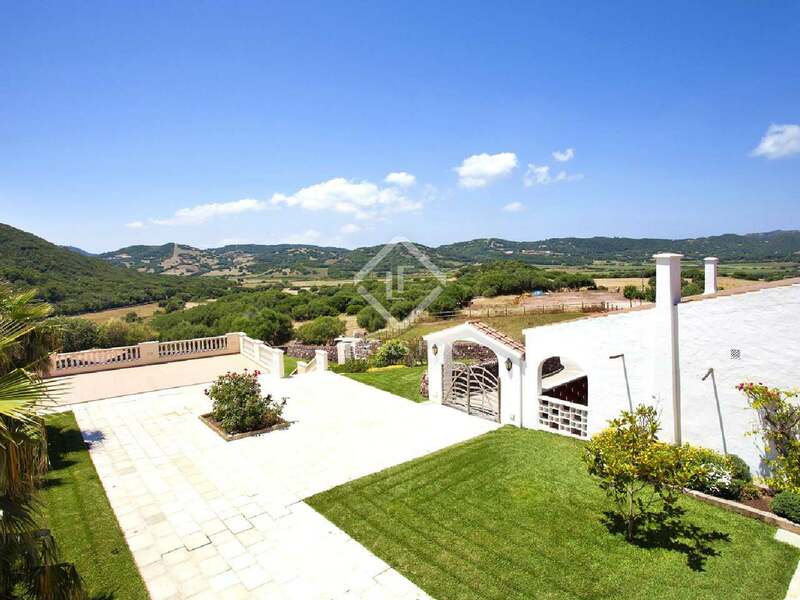 Accessed by private road, the property is surrounded by 120 hectares of scenic countryside with a stream, several water wells and ample land for crops and pastures, offering absolute privacy and security. 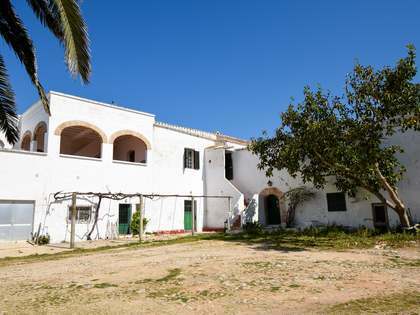 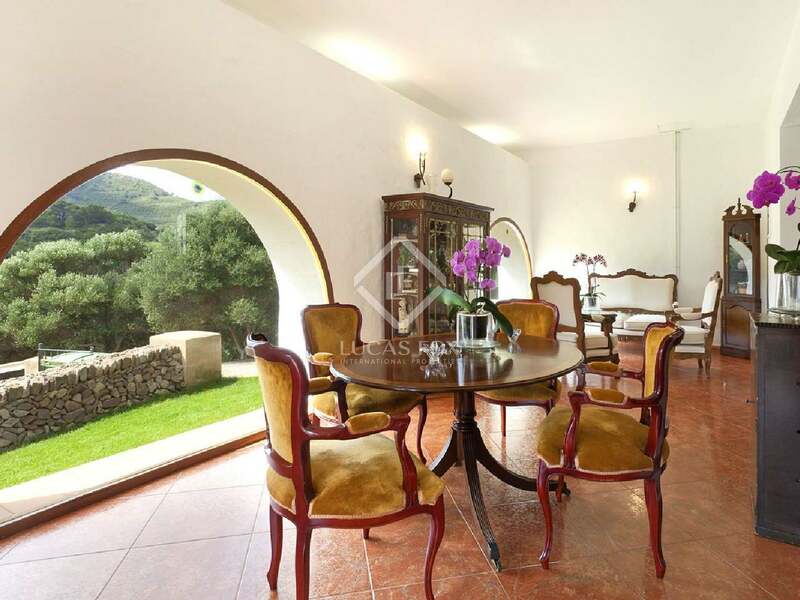 There are 9 buildings on the property, including a 600m² main residence, built in traditional Menorquin style. 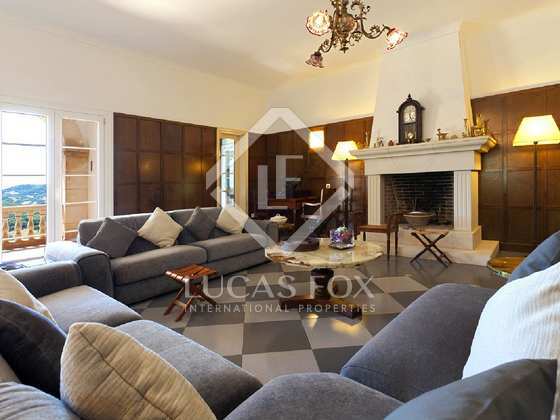 Set over 2 floors, this building offers 6 double bedrooms and 4 bathrooms with a vast living/dining room and a library. 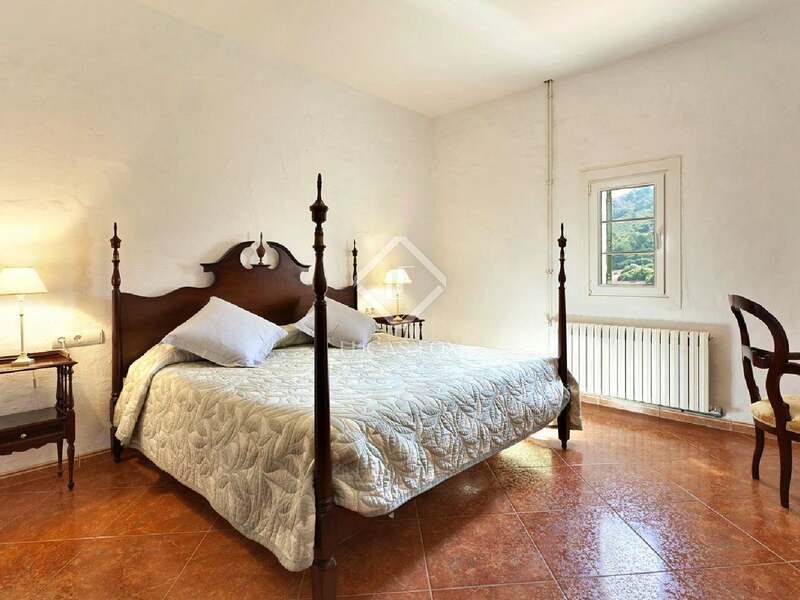 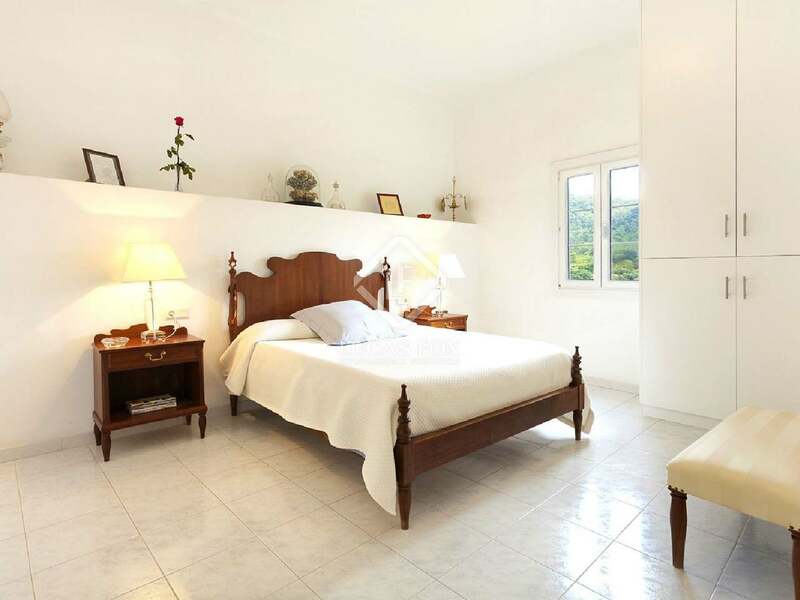 The guest house has been recently renovated and offers 3 double bedrooms, 2 bathrooms, a small kitchen and a bar. 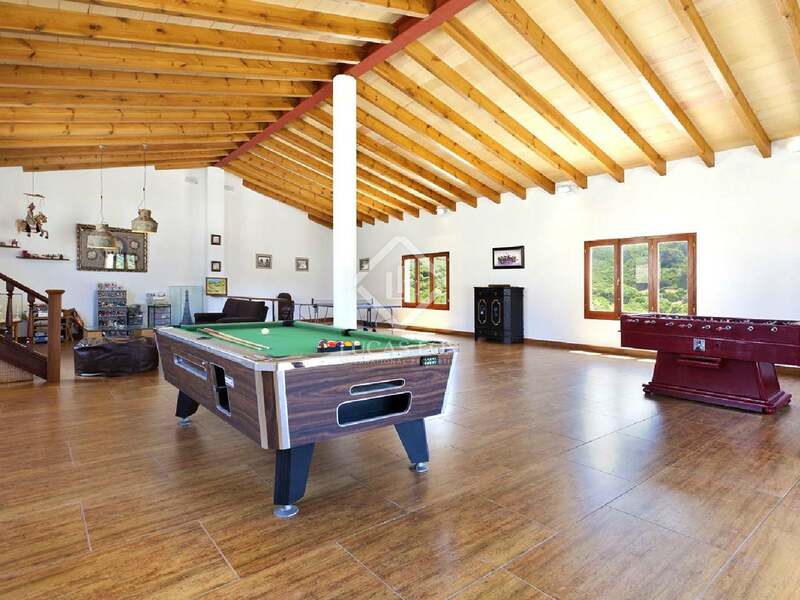 There is also a modern pool house that is used as the barbecue area with a spacious kitchen, a dining room and several changing rooms. Towards the back of the main residence is the games hall which consists of a 150m² multipurpose building which is close to the staff quarters, a 180m² building with 3 double bedrooms (1 ensuite) and a further bathroom. 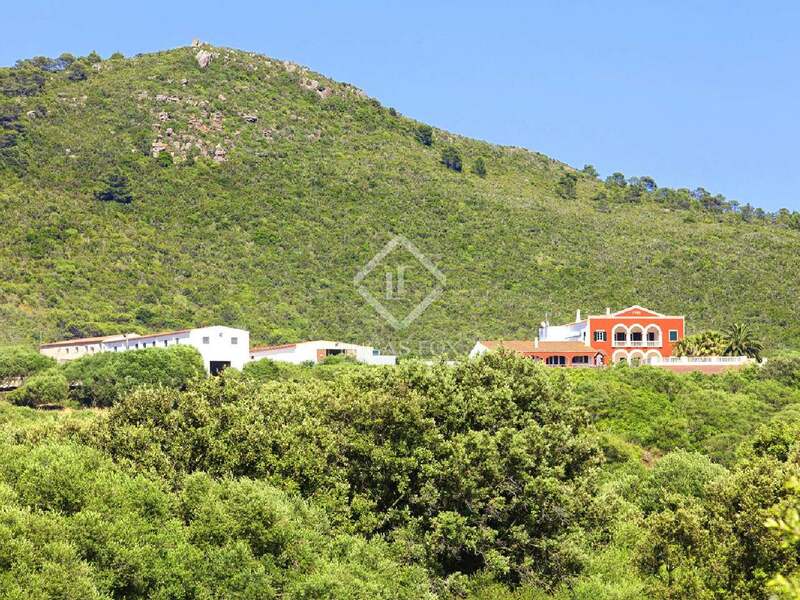 Other buildings include a bar, hidden in a private alcove boasting stunning views, an indoor garage and a heliport. 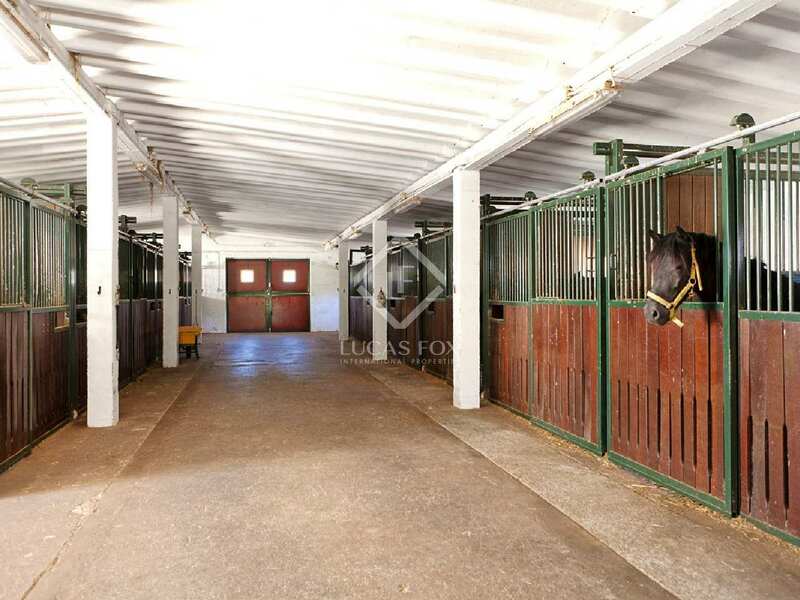 The sporting facilities include professional horse stables with 18 Röwer & Rüb stables, a changing room, a trophy room, a saddle room and 2 riding arenas. 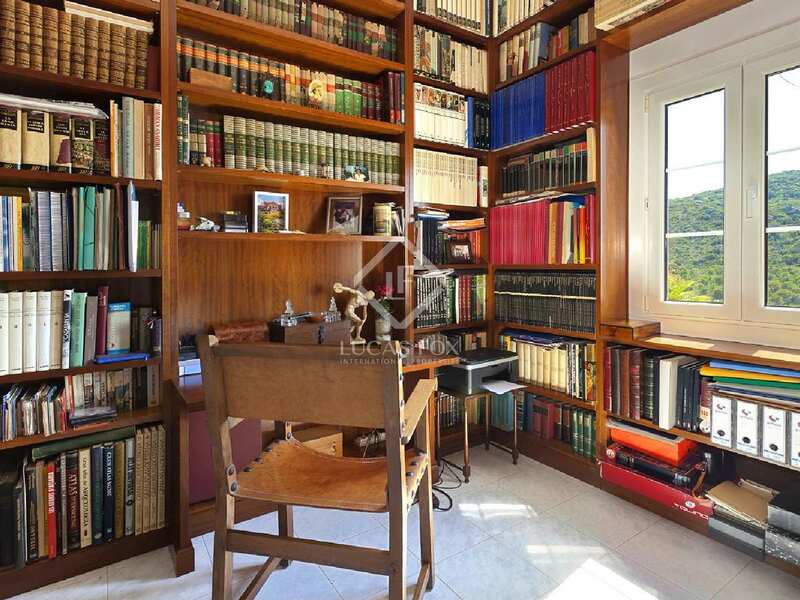 There is also a 500m² store house. 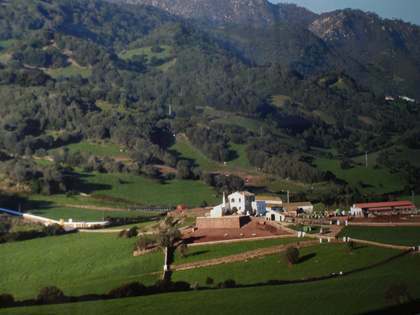 The estate provides many possibilities and would be ideal for an exclusive family residence or even a boutique hotel. 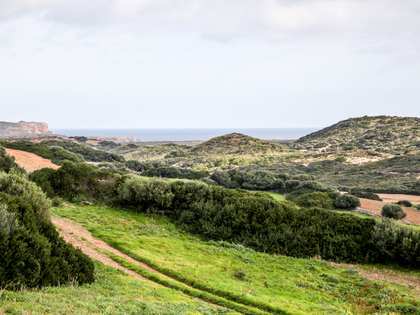 It also offers attractive possibilities for a singular golf course, polo arena or any other horse-centered business, as well as being a spectacular setting for public and private events. 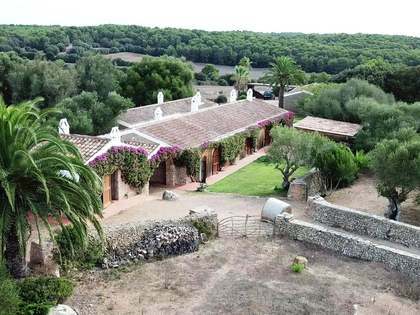 This unique country estate is located near Ferreries in Menorca.